Unfortunately, Governor Brown has signed into law the bill that we emailed you about earlier today. As a result of this, contracts with all California residents participating in the Amazon Associates Program are terminated effective today, June 29, 2011. You may have heard about the ‘Amazon bill’. Governor Jerry Brown and the California Legislature signed a bill that seeks to collect taxes on retail giants like Amazon.com. Though Amazon may not actually have a physical building in California, 10,000 of us Amazon affiliates do. Therefore Gov. Brown and company infer that because we as affiliates reside in Cali, by extension Amazon.com has a presence in Cali. Therefore the state thinks they are entitled to collect sales tax from Amazon. This Sacramento Bee article explains it pretty well. As an Amazon.com affiliate – or as of June 29th an ex-Amazon affiliate – my website and my blog have several links to products on Amazon.com. 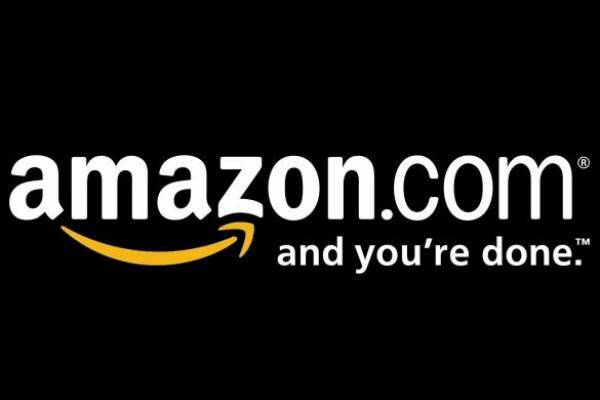 If you visit my site, follow a link to a product, then purchase that product, it becomes a win-win-win situation: Amazon is happy because you bought something from them. You are happy because you (hopefully) got a good price on the item you bought. I’m happy because I got a small percentage as commission for referring you to Amazon. The only one not happy is the state. The state says the measure will raise $200 million in new revenue. But Amazon, the largest online retailer, as well as Overstock.com, say they will no longer deal with California-based affiliates and therefore escape having to collect the tax. The Supreme Court, which has already set limits on when out-of-state retailers are required to collect taxes, could take a dim view of the law. Amazon is challenging a similar New York law in court. The way I see it, not only will California not get that $200 million in new revenue they expect from Amazon, they won’t get any revenue at all from the small companies they just drove out of business. In my case, not a lot of revenue came from Amazon referrals, but losing that source of income doesn’t help matters. I have a few choice words I’d like to say to Brown and company. Instead, I’ll put it this way: Gov. Brown, I implore you to reconsider the Amazon bill. I understand the state is having a serious budget crisis but this bill is having the opposite effect of what you intended; it is squeezing the little guy who can afford it least. Take note of the many more businesses that are shutting down and/or leaving the state as a direct result of this bill. That’s less sales (and income and property) tax revenue. Yes, we all know it was Amazon, not the state that cancelled our contracts. But they didn’t make that decision in a vacuum. Governor Brown, I urge you to repeal this bill.